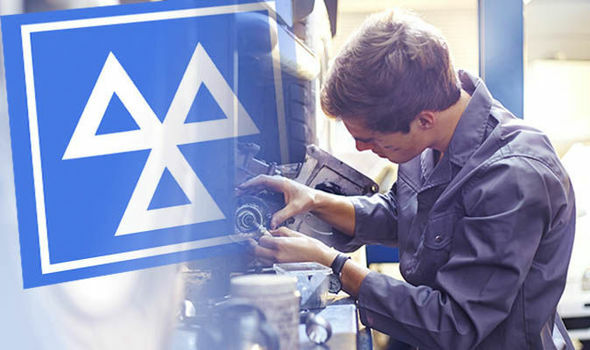 Mot checks are about to change or at least thats what we are being told. 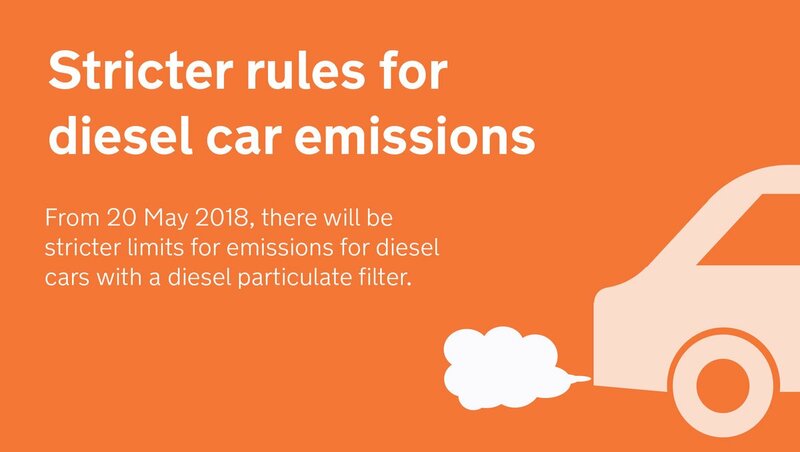 Dpf filters have been around for a very long time now and they continue to be a real problem for drivers. When they become blocked which most do at some point there are limited solutions available. DPF replacement is in most cases extremely expensive and can cost up to £2000, rather concerning on a vehicle with less than 50,000 on it…something we have seen many times. Dpf removal – its not illegal for us to do this for you but with the proposed changes no longer viable and costing at least £500 to complete with software programming required. Some tuners are claiming to be able to solve this issue whilst leaving the dpf in place. Dig into this a little more and you’ll discover they are drilling holes through your dpf ! Lets start by looking at the emission levels for different vehicles and whats changing. The MOT will test vehicles to the manufacturer’s plate value (when present), or a new lower default limit for newer vehicles. So if your DPF has been removed or modified it quiet likely that you will have an issue when under taking a new MOT.